A Miami Merger may book a chapel up to 19 months before the ceremony date with the additional booking of a Miami University reception venue. 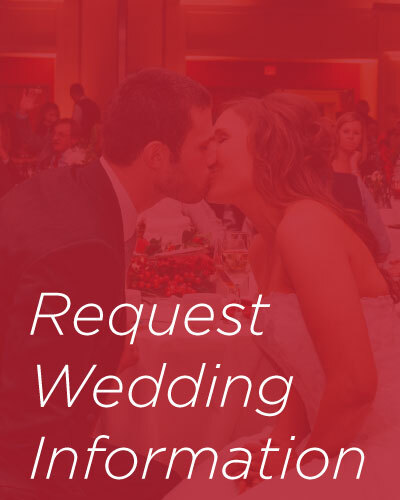 All other guests may book a chapel up to 18 months before the ceremony date with the additional booking of a Miami University reception venue. A chapel booking without a Miami University reception venue booking may occur 13 months out for Miami Mergers and 12 months for everyone else. The time block is 4 hours: 2 hours prior to the ceremony, for decorating and pictures, 1 hour for the ceremony and 1 hour after the ceremony for clean-up. The reservation also includes 1 hour the day before the ceremony for the rehearsal. Chapel reservations accompanied by a banquet event on campus are eligible for a $100 discount. Discount applies to banquet invoice. Contact your event planner for details.